Hang signs without a ladder. Fast, simple, and safe. 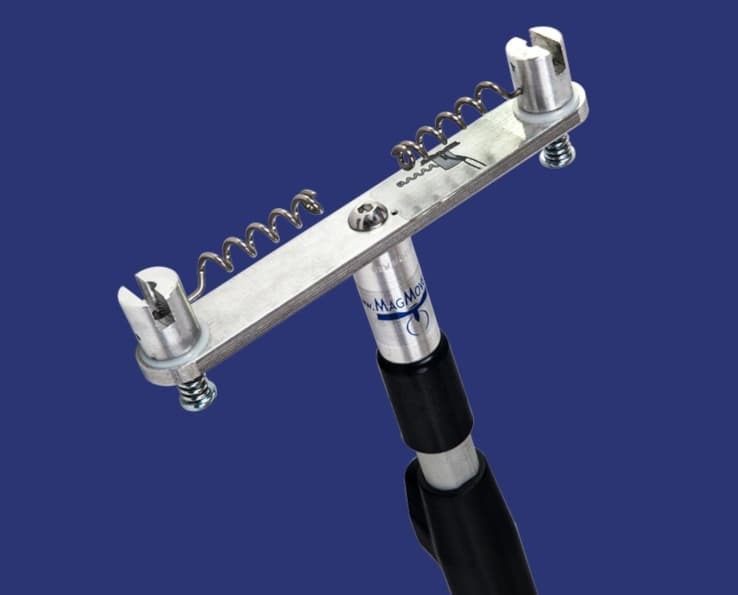 The unique Clik-Clik™ sign hanging system uses magnets to eliminate the danger of climbing a ladder or riding a lift when hanging items from ceilings. 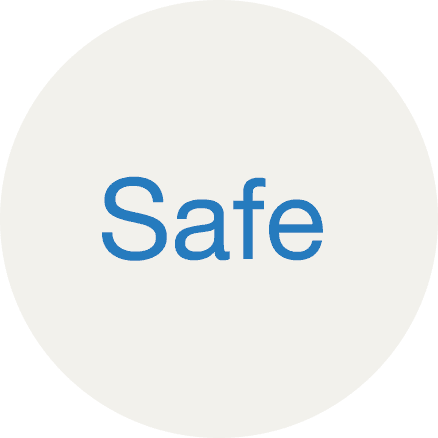 A single person can safely install signs or displays in seconds – from the safety of the floor! Why Use A Magnetic Ceiling Sign Hanging System? Forget calling the maintenance department to hang a sign. Strong magnets let you easily hang signs where you need them without tools. Reduce installation time by 70%. 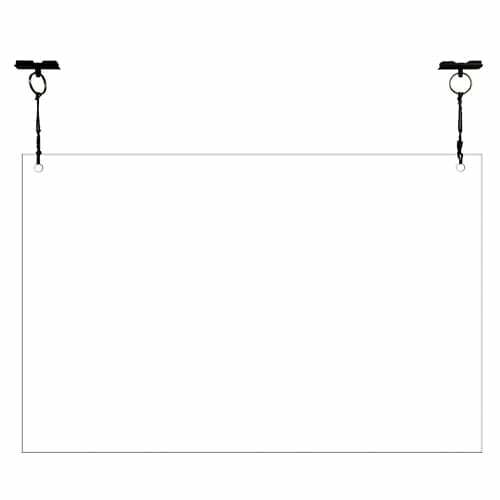 Strategically hang, replace, or move signs in seconds. No climbing ladders, standing on unstable surfaces, or riding lifts! Clik-Clik™ makes installation safe for employees. Using ceiling signs is a valuable strategy for presenting important messages to your customers and employees. 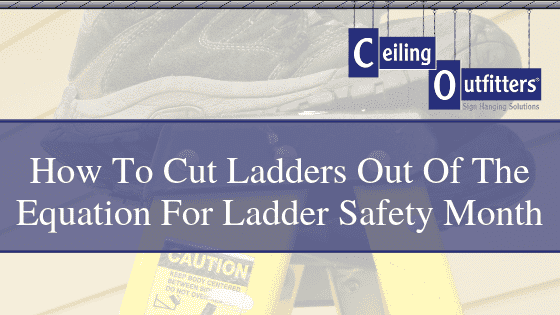 However, including ceiling signs in your plans is frequently avoided because hanging them is considered difficult and dangerous. 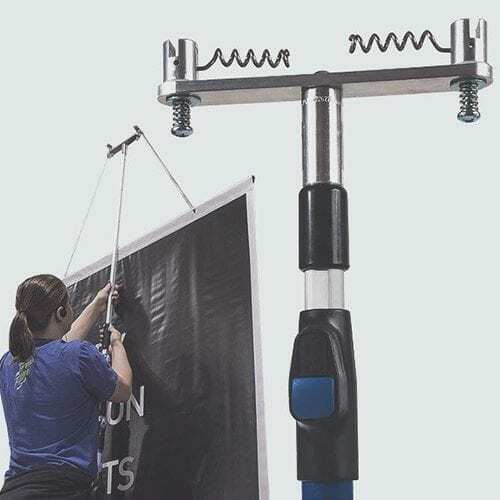 The ladderless Clik-Clik™ System is magnetic sign hanging hardware that makes the job of hanging or repositioning ceiling signs from any height simple, fast, and safe. A single individual can confidently install ceiling signs and displays in seconds with their feet firmly planted on the floor. 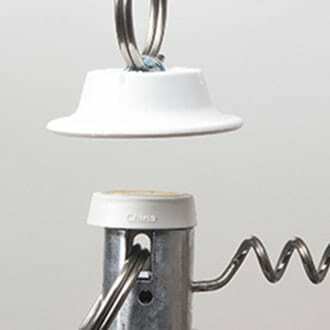 Components of the Clik-Clik™ system include a telescoping installation pole (MagPole™), a magnet dispenser and retriever for the top of the pole (MagMover™), the magnets themselves that attach to the ceiling (ClikMagnets™), and specialized cord that ensures the sign hangs level (LoopLine™). Our assortment of value-priced starter ClikKits™ allow you to immediately begin hanging signs, ceiling displays, and décor. We’ve compiled the hardware for you! For even taller ceilings (higher than 27 feet), use the FlatHat™ system. 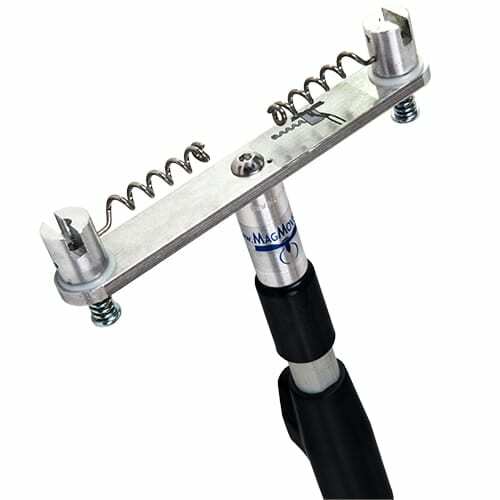 The FlatHat™ system is ideal for hanging signs from open-beam ceilings over 27 feet high (8.23 meters) without needing a ladder or lift. FlatHat virtually lowers your ceiling to a reachable height so the sign connection points are accessible using telescoping extension poles (MagPoles™). It’s sign hanging hardware for warehouses, large retailers, wholesale stores, factories, and more! Use storefront windows to easy display signs. Many window frames aren’t metal, so you’ll need a metal frame plate to use a magnetic sign hanging system like Clik-Clik™. 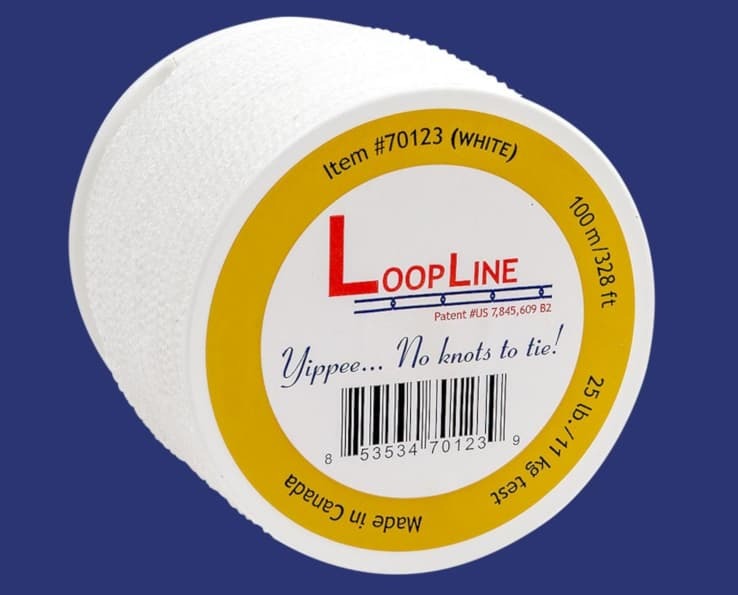 Signs always hang level with LoopLine™ cord. 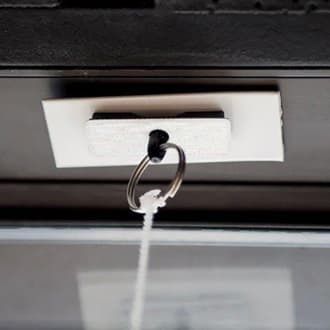 Durable, easy-to-connect, and cost-saving, this (nearly) invisible sign hanging cord attaches the sign to the ceiling (connecting the ClikMagnet to the visual display). 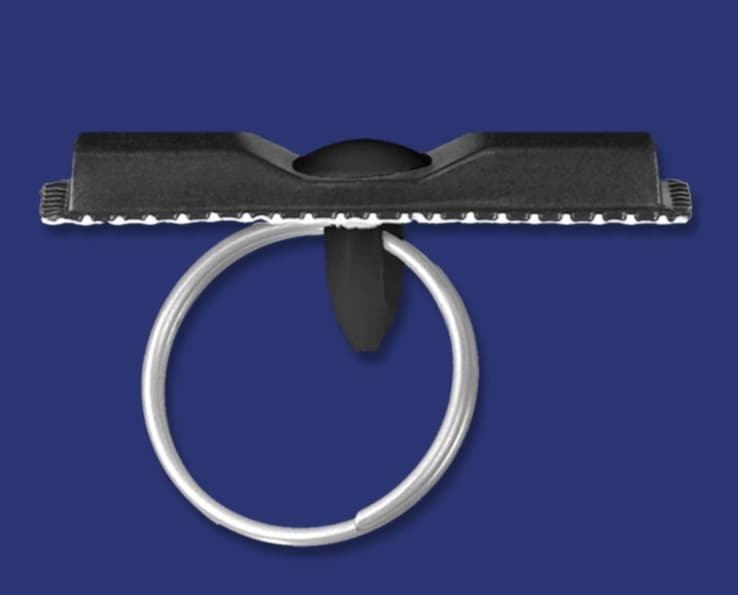 The Clik-Clik™ Magnetic System for hanging signs is an easy system to use. 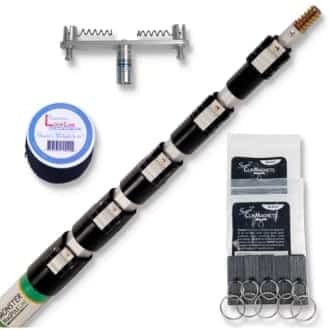 I invested in the Starter Kit and became an instant hero with our Maintenance Engineers. Our ME’s don’t have to drive our electric scissor lifts out onto our shop floor to put up new signs. The ME’s can do all of their sign hanging work while standing down at floor level when hanging signs 20 feet above them from the ceiling girders. 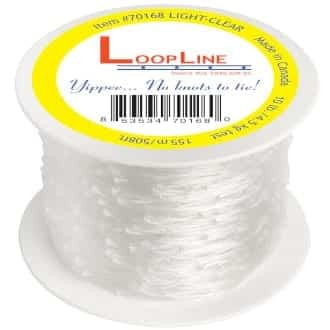 I am happy, too, since the Clik-Clik white LoopLine™ saves me from getting grief from my company executives. We previously used a small steel loop chain to hang our signs. Dust bunnies would collect on the chain after a period of time. No more dust bunnies and no more company executives complaining that the dust bunnies needed to be cleaned up due to the unacceptable visual appearance. I have recommended the Clik-Clik System to my fellow Managers at our other company locations. I have also given Clik-Clik System information to our sign fabricator, so that they can share this with other companies which they fabricate signs for in our area. 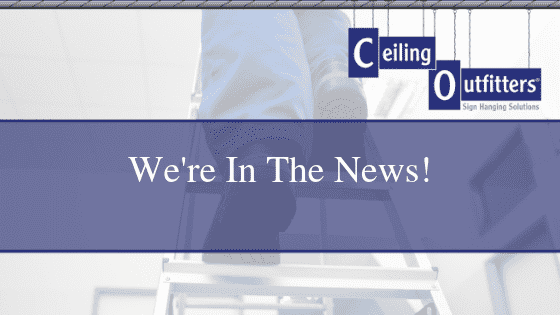 We LOVE Tom at Ceiling Outfitters and his products. The American Airlines Honor Team at DFW decorates the gate area in terminal C for different military charity events throughout the year ending with our largest event, The Snowball Express (for the families of our Fallen Heroes: https://www.snowballexpress.org/). Previously, we used fishing line and paper clips to hang snowflakes and other decorations from the ceiling. It would take us days to complete the whole area – but Tom came to our rescue with the awesome Clik-Clik Magnet system and “LoopLine”. 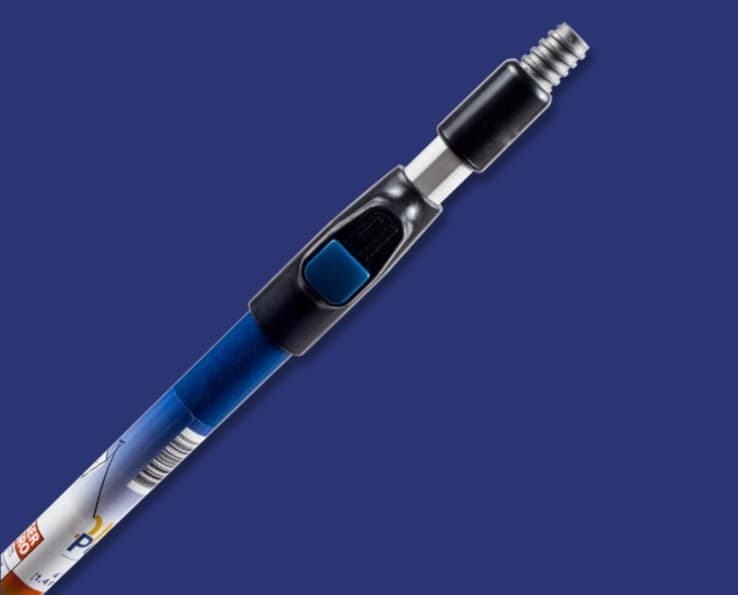 These products saved us several days of work – not to mention the frustration of putting fishing line on paper clips, climbing a ladder and lifting ceiling tiles to tuck the paperclip underneath. The “tear down” day was amazingly easy and we can reuse these for next year! Thank you Tom for helping us make Snowball a great success! We purchased your starter kit last year (2016) and want you to know that it is the best thing ever! We all love it. It is so easy to use. We are really enjoying using the pole and magnets around the library. Putting up and taking down the hanging Christmas decorations last year was so easy. This email is amazing! Not only does it show that you look at individual orders, but that you are willing to go above and beyond to make things right! That isn’t something just any company does, but it shows how committed you are at providing excellent care for your customers. I will be raving about your business to everyone! Well done! (Putting this testimonial in perspective: Jeremy placed his order on-line for his church and was charged sales tax. 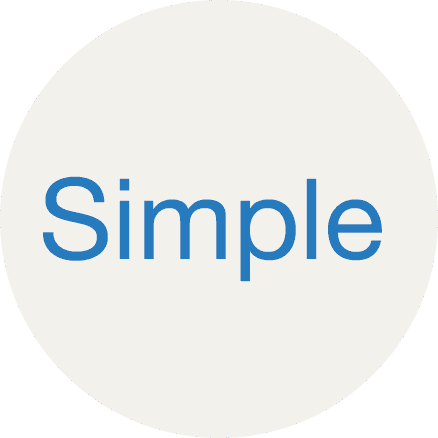 We refunded the sales tax and changed the shipping method from FedEx Home Delivery to FedEx Ground Commercial which saved him some additional money). I love-love-love the Clik-Clik product- it’s genius! The only dilemma I have struggled with is the suppliers but I just solved that issue. Just last Friday I realized I needed to place an order fast and realized the weekend was either going to make it or break my deadline. As I was ordering online, I called them directly to see if they could get my order shipped same day. The gentleman on the phone was so helpful and reassuring, although it was late in the day and they had passed their ‘standard’ cut-off time for shipping, they processed my order immediately and shipped same day. I received my order just in time. Since I am relatively new to the dealership, they had never seen the Clik-Clik product in action. I have never turned so many heads- customers included! These things sell themselves!! I walked up to the Ceiling Outfitters® booth during the 2017 PROMAT Show, just by chance, and I am glad that I did. 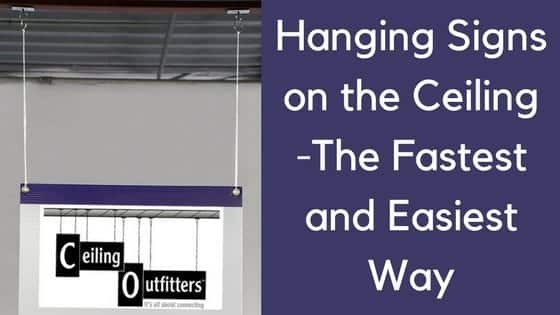 The ceiling sign-hanging products provided by Ceiling Outfitters have been very helpful and have had a powerful impact on many of my warehouse layouts and efficiencies. My warehouses have a more polished wayfinding layout. Additionally, I utilize the Mini-Click Magnets for hanging visual aids for warehouse associates picking product from primary locations. By far, one of the best investments for organizing a warehouse. 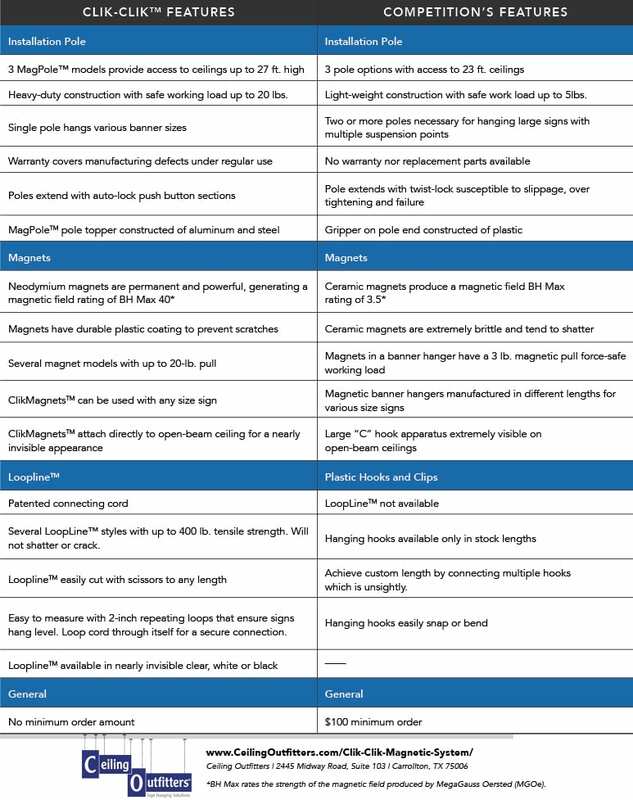 Four magnetic pull-strengths up to 20 lbs. 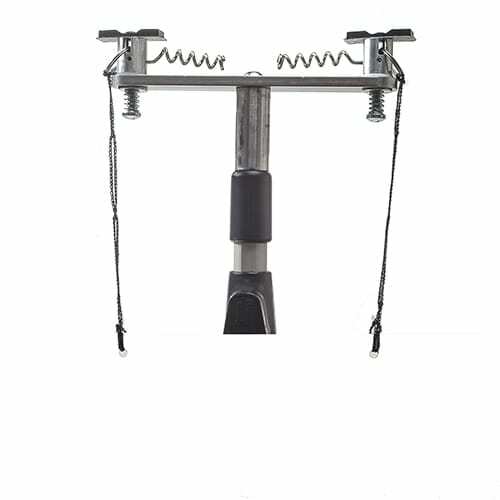 Available in tensile strengths up to 400 lbs. 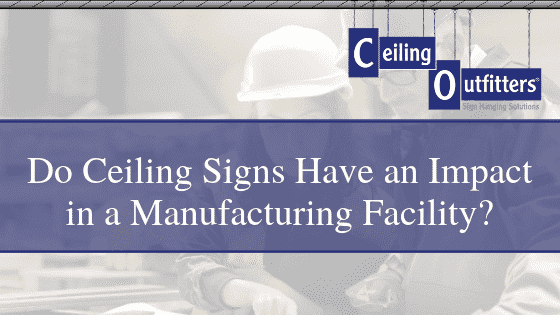 Ceiling Outfitters® partners with over 2,000 organizations to provide sign hanging solutions that help them better communicate important information.